Before you set sailing, there are many questions you should ask yourself. One of them is where you’re going to anchor. Nowadays, you can find a port in every area that has been subject to tourism development. However, when it comes to berthing and docking, size does matter as you will not be able to anchor your vessel if it exceeds a certain length. We love you keep you informed and to provide you the best nautical recommendations, so here are some great marinas for superyachts of more than 60 meters. 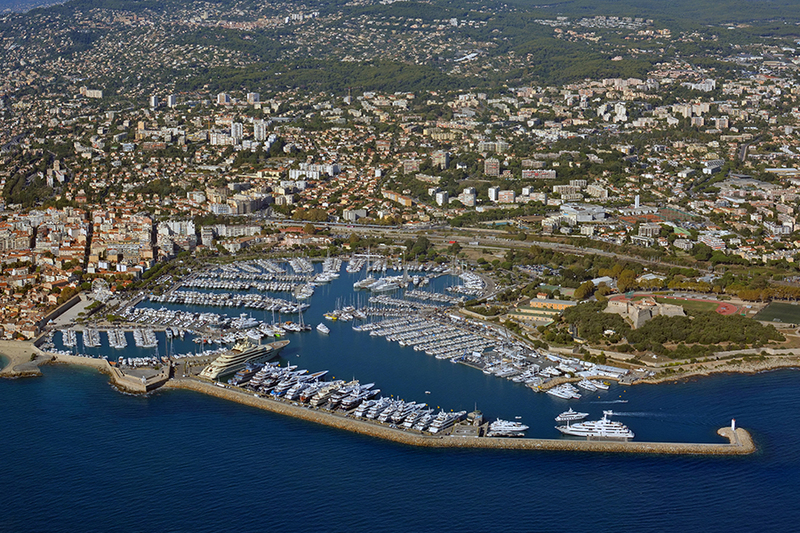 Port of Antibes is located on the breathtaking French Riviera, in Antibes. 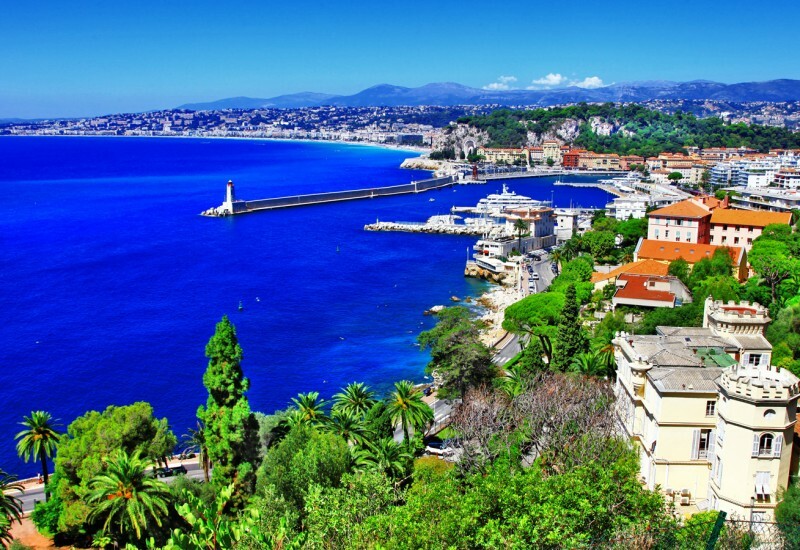 It lies in a splendid setting, which makes it one of the biggest attractions in the Alpes-Maritimes department. So, let’s see to what attributes it owes its fame. First and foremost, this port is an ideal place for relaxation; with more than 20 km of splendid coastline. 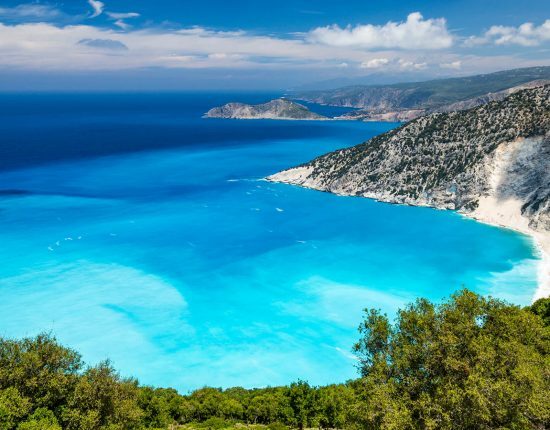 Some of the most beautiful pebble beaches and coves in the Mediterranean can be found here. By night, the place comes alive as its fancy restaurants, bars and cafes start welcoming their guests with the finest dishes and most tempting cocktails. 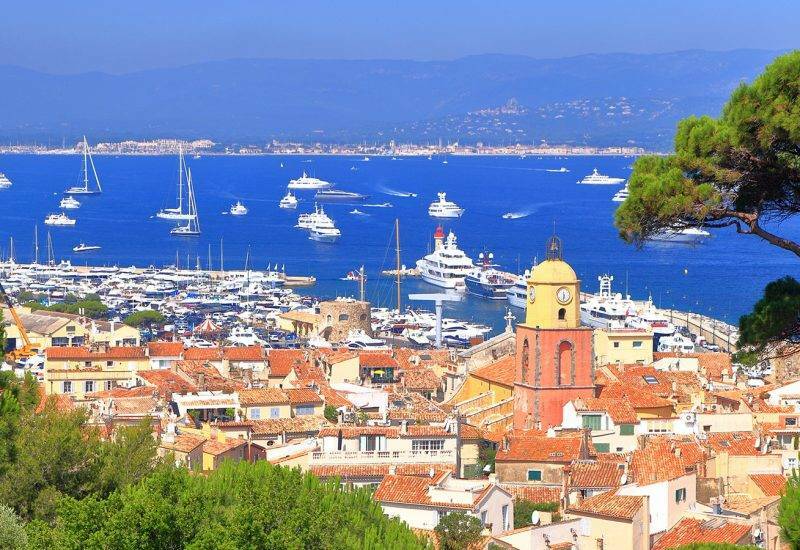 The marina reflects the mixture of charm and elegance of Antibes with its fine range of services including extras like sailing school, medical services, seamanship, bar, and market. Cultural and historical objectives are included in the menu: Grimaldi Castle, the Picasso Museum, the old fishing village of Antibes Juan-les-Pins are just some of them. This is the largest marina in tonnage from Europe and it can accommodate 19 superyachts. 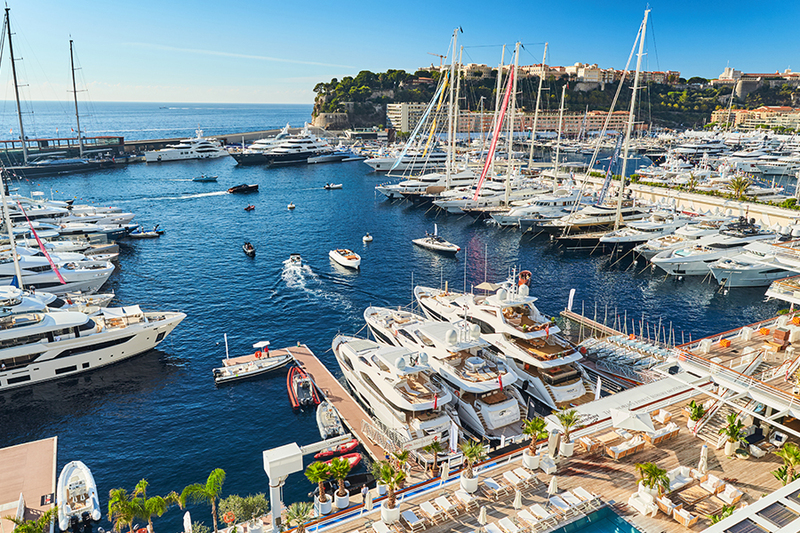 Port Hercule – Monaco definitely deserves a place in our top 9 marinas for megayachts. This natural harbor can easily be found as you reach the rock of the princes of Monaco – a local landmark. The marina is situated right beneath it. Port Hercule has an interesting story as it was the ambition of the Prince of Monaco himself to develop it and turn it into one of the finest harbors in the Mediterranean. Due to his endeavor, Port Hercule is nowadays one of the most elegant and best-furnished ports in Europe. This is one of the few deep-water ports on the French coast. It has been a busy anchoring point for centuries and today it provides top-notch services to sailors worldwide. 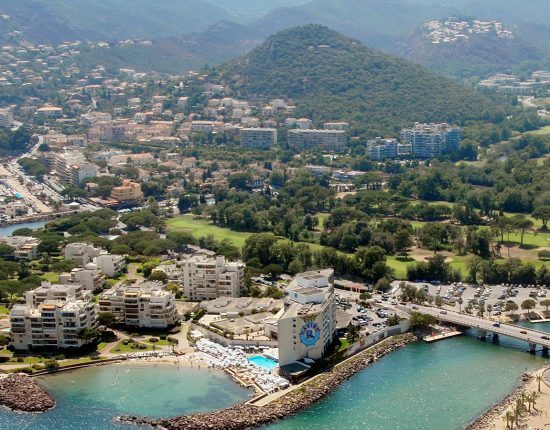 Port Hercule can accommodate up to 700 yachts of maximum 135 meters. This marina is situated close to the major commercial and leisure attractions in Monte Carlo. It is also famous for hosting different yachting events all year round. 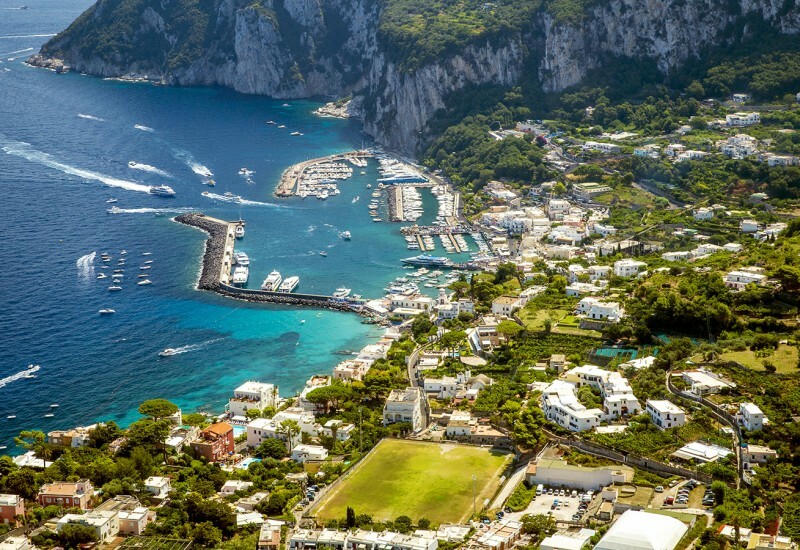 Situated in a splendid area on the northern part of Capri, Porto Turistico di Capri is one of the best places on the island if you need a marina berth for rent. 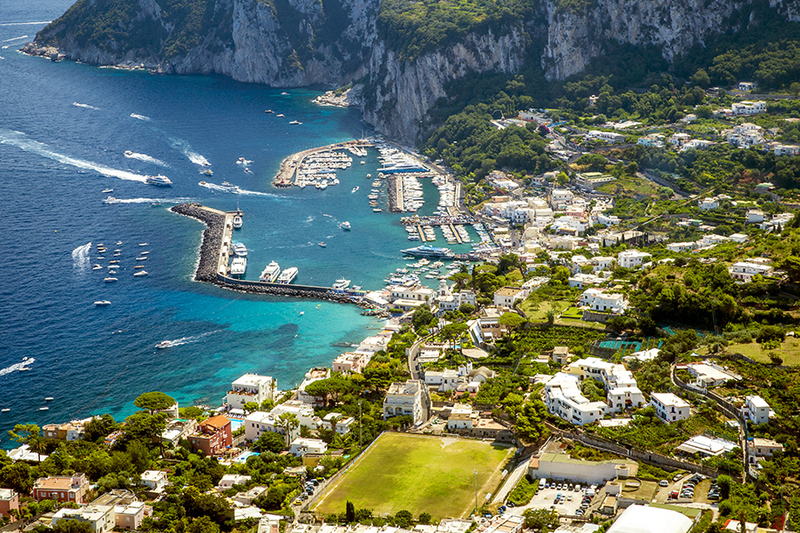 Porto Turistico di Capri lies in a beautiful natural bay that keeps boats safe and sound during harsh weather. 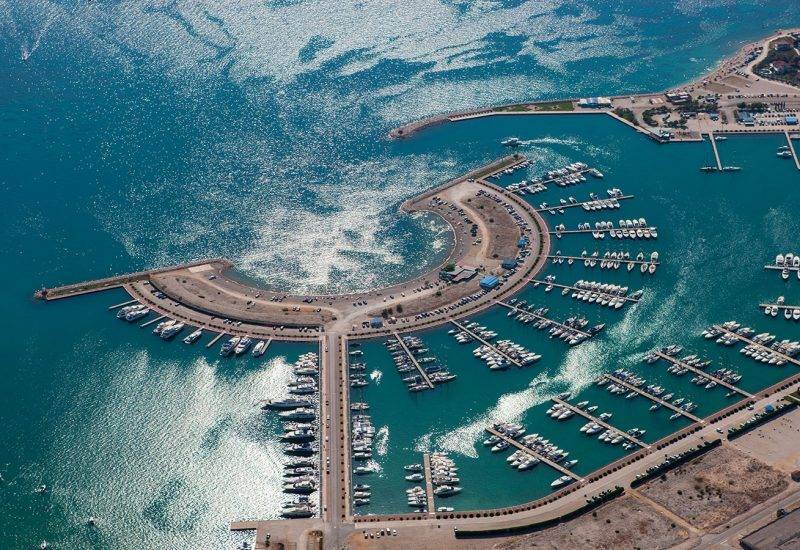 The marina can accommodate up to 300 boats of maximum 60 meters. It is a modern and friendly environment where you will find all the amenities you need including fuel, water, electricity, crane service, 24h docking assistance, Wi-Fi, 24h security, diving services. The friendly staff of the marina is always ready to help and answer your questions at the reception. 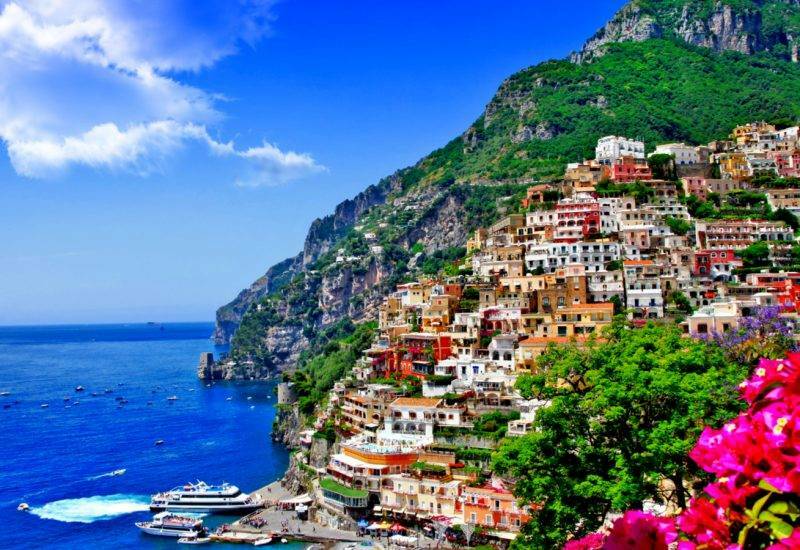 Porto Turistico di Capri is only minutes away from the island’s center by funicular. In the nearby, you will also find a well-provided commercial area with shops, cafés, and restaurants. 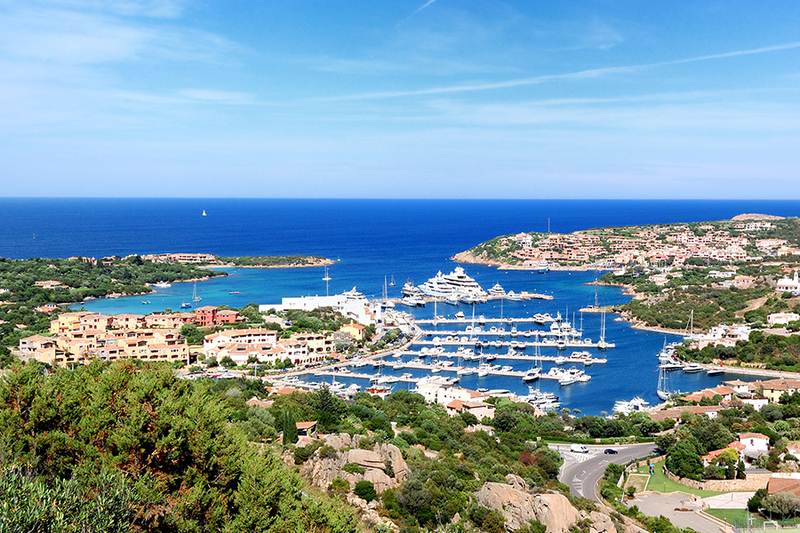 We always recommend Porto Cervo as one of the best marina reservation options in Sardinia. This modern marina is located in a charming village with a homonymous name. It has as much as 700 slips and the maximum length of the vessels that can moor here is 120 meters. This marina has a long tradition that started back in the 60’s. A great advantage of this marina is that they have top restaurants on-site where they serve fresh fish dishes as well as other traditional specialties, paired with fine wines, of course. This marina will welcome you with premier facilities that include fuel, electricity, transportation, internet, waste and water management, laundry service, provisioning, maintenance etc. 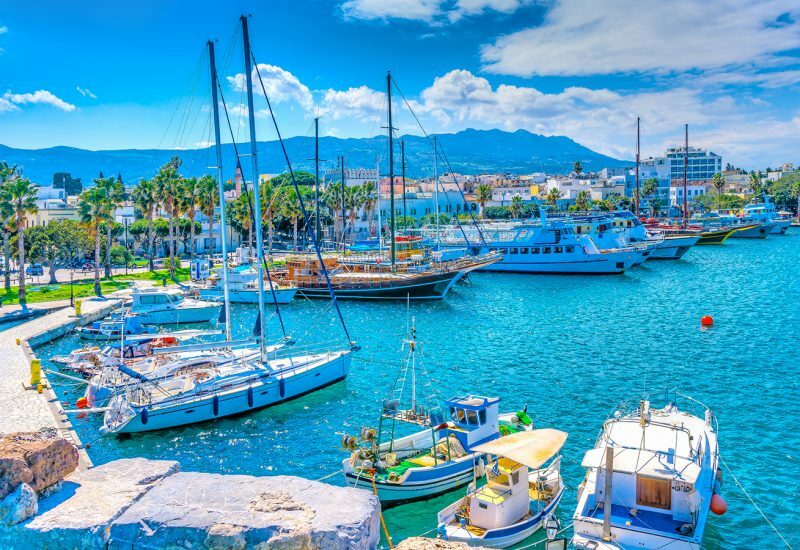 The surroundings of this marina are splendid and there is always something to do here, from sightseeing to sunbathing, from water sports to concerts or shopping. A nearby fortress that was built around the year 1500 BC, small lakes and pristine beaches enhance the unique personality of Porto Cervo. 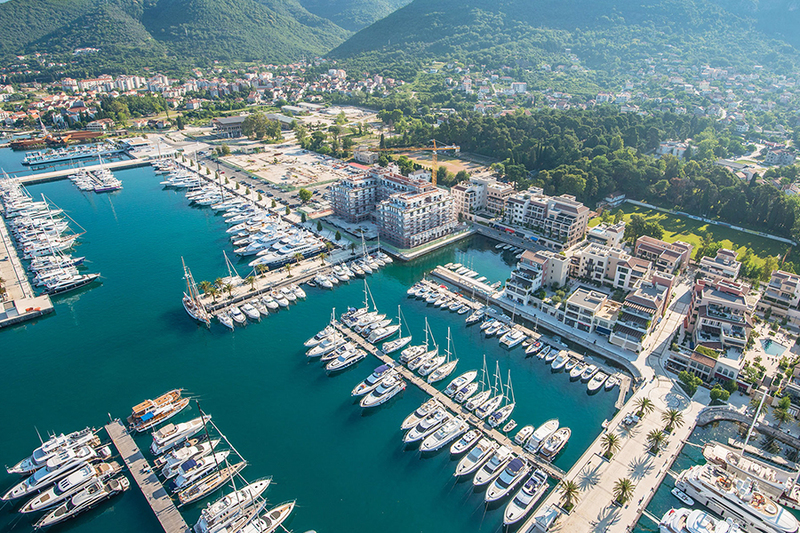 Porto Montenegro is a wonderful marina located in Tivat – Montenegro, a promising destination yet undiscovered by many expert sailors. This port is a great stop point as it offers quick access to the most popular destinations in the Mediterranean. This harbor calls itself a yachting paradise for good reasons; it is utterly modern and has been provided with state-of-the-art technology. Porto Montenegro has continuously evolved since 2006 in the spirit of friendship and with the deepest concern for environmental protection. It is committed to maintaining the beauty of the surrounding area that is a part of the UNESCO World Heritage. Porto Montenegro is carefully nestled in a safe area surrounded by lush vegetation facing imposing mountains. Those who want to rent berths in this harbor will be pleasantly surprised by the diversity of the amenities which include fuel, onsite provisioning, customs, warehouse, on-site bar, maintenance facilities, onsite brokers and agents. This marina has been certified and awarded for its top service. 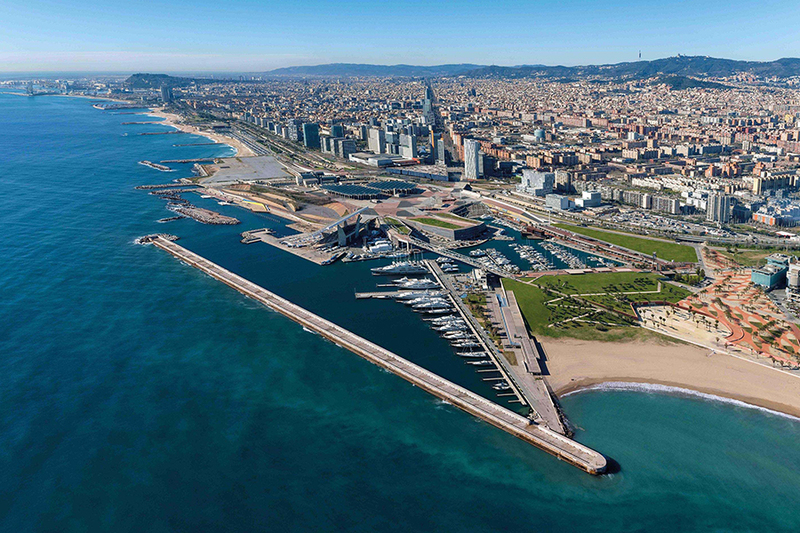 Marina OneOcean Port Vell is located in sunny Barcelona, the capital of Catalonia. Whether you want to discover this amazing city or simply enjoy your sailing vacation at sea, this marina is a good place to anchor. 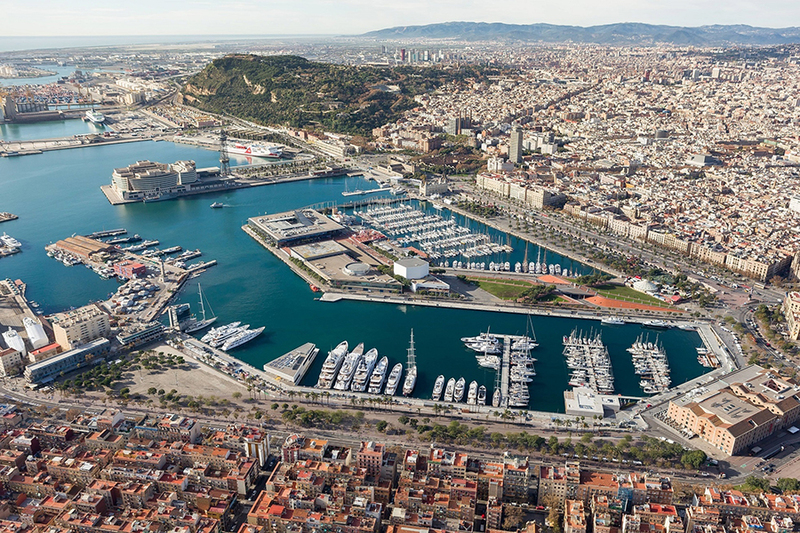 OneOcean Port Vell is a common destination for the jet-set. It offers 5-star amenities and service and it has also been awarded for its beautiful architectural style. It is a place where elegance and luxury embrace mundanity. OneOcean Port Vell is a well-provided marina where you will feel as comfortable as in a luxury hotel. Al the berths are equipped with power, TV cable, high-speed internet, and water. The port is protected 24/7 by a team of professional and assistance is always available. This marina’s center is the Gallery – its reception, a 2750m glass building that offers a great view of the city. On-site, you will find a SPA with treatment rooms, a well-equipped gym that is open 24 h, a crew lounge, dining facilities. Marina Vento di Venezia is situated on island Certosa, in Venezia. Its safe position makes this port one of the best places for moorings in Venice Lagoon. Marina Vento di Venezia is a modern port that can accommodate up to 300 vessels of a maximum length of 60 meters. Every berth provides access to water electricity and internet. This port is the main stop point for large yachts sailing in this area. 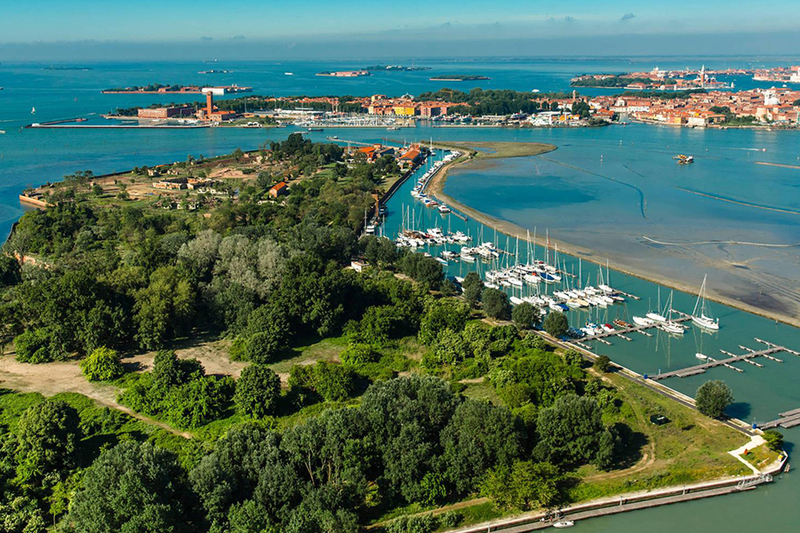 The staff of this marina will help you explore the famous nearby islands of Murano, Torcello, Burano and the fascinating Venice and organize different outdoor activities suitable for a relaxing vacation. Here, you will also gain insight into hidden gems that are not very known among tourists such as Lazzaretto Nuovo or San Francesco del Deserto. This port is permanently supervised, and it provides clients a vast array of amenities and services including laundry service, reserved restrooms, boatyard, maintenance services, technical support. On-site you can benefit from water sports services and the courses of their nautical school. Athens Marina is located in Greece, between Piraeus and Athens and it welcomes guests with top quality services. This marina offers quick access to and from Athens International Airport and support in organizing your transfer. This marina was designed for the exigencies of megayachts. It is a great strategic point that enables you to quickly reach many renowned Greek islands. 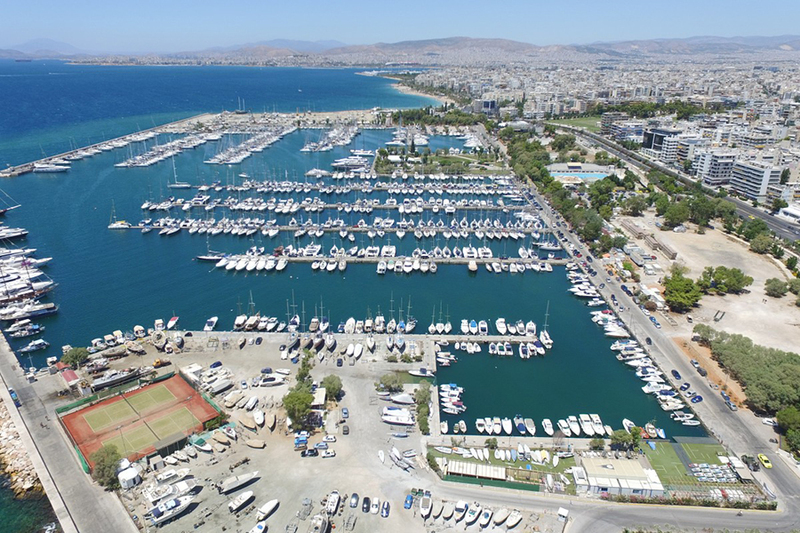 Athens Marina can welcome as much as 130 vessels of a maximum length of 130 meters. It provides 10 moorings for mega yachts and 25 berths for superyachts, being one of the most famous destinations for premier vessels. Summer is not over yet and there are plenty of days of sunny weather ahead. If you’re looking forward to going on a cruise by a megayacht, you will probably have the chance to see one or some of these fine marinas. Finally, don’t forget that if you ever need a boat slip rental or a marina berth reservation, we can provide you with a vast range of online berth booking options.